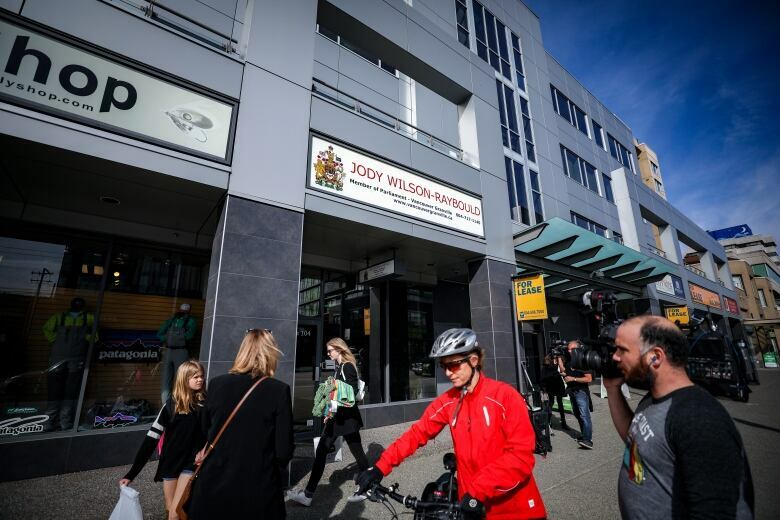 Former attorney general Jody Wilson-Raybould says she hasn’t ruled out a future in federal politics, saying she is “entirely committed” to public policy issues like reconciliation and climate change just as she was when she first ran for a seat in Ottawa nearly four years ago. 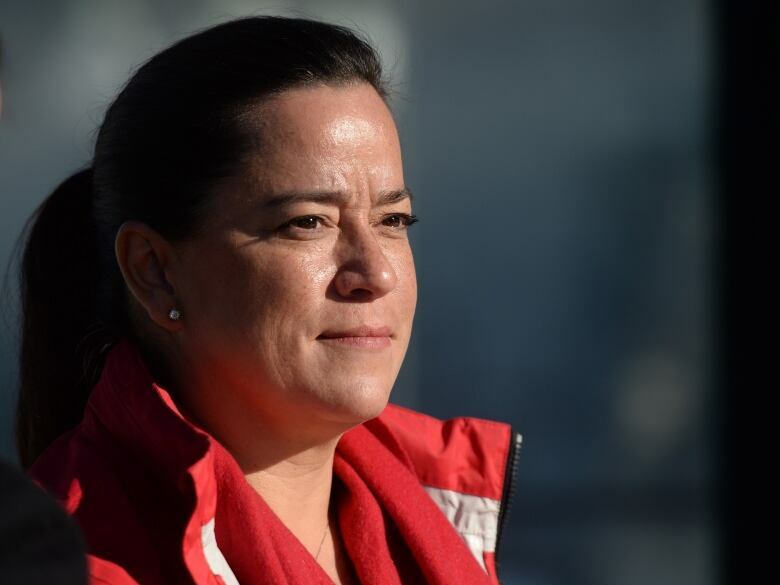 Despite being at the centre of the months-long SNC-Lavalin controversy, Wilson-Raybould told CBC’sThe Early Edition that she’s still “incredibly open” to being involved with decisions made in Ottawa. “I still have a commitment to ensuring that our governments, the government politics in Ottawa, is and becomes a different way of making decisions, a different way of doing politics,” the Vancouver Granville MP said during a phone interview before boarding a flight home from Ottawa. Wilson-Raybould first got involved in federal politics because Justin Trudeau, as leader of the Liberal Party, asked her to run in the 2015 federal election. She went on to become the country’s first Indigenous justice minister and attorney general. But a scandal erupted two months ago when the Globe and Mail reported that Wilson-Raybould had faced inappropriate political pressure on a criminal prosecution decision against SNC-Lavalin. 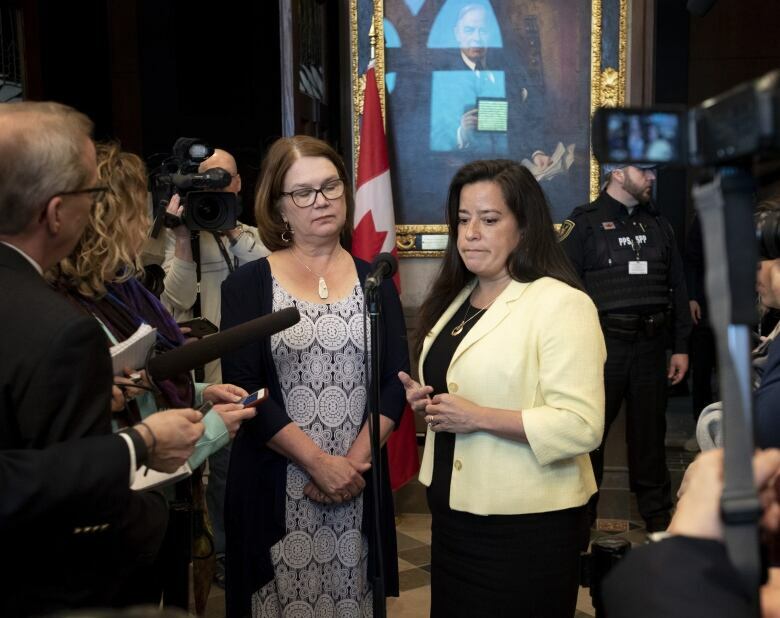 Wilson-Raybould and her former cabinet colleague Jane Philpott both later resigned from cabinet to protest the government’s handling of the SNC-Lavalin file. Trudeau ejected both MPs from caucus on Tuesday, leaving them as back-corner independents. On Friday, Wilson-Raybould said she still sees many of the same issues unresolved today as she did in 2015. “I believe fundamentally that in order to transform indigenous communities, we need to, as a government and as a country, create a space for Indigenous peoples to be self-determinant. And that’s why I ran [in 2015],” she said. “I do still see … the fundamental need to create the space for a transformative relationship with Indigenous peoples based on the recognition of rights. The ousting of Wilson-Raybould and Philpott from the Liberal caucus has fuelled accusations that the party has abandoned its 2015 campaign commitments to Indigenous reconciliation and gender equality — but the former attorney general, despite having fallen out of favour with the party, said she still supports many Liberal ideals. “I was a member of the Liberal Party, I still believe in the values and the principles of equality and inclusion and justice that I feel underpin the Liberal Party, and so many Canadians signed up for the Liberal Party back in 2015 believing in the same thing — or even in doing politics differently,” she said, adding that she sees Conservative Leader Andrew Scheer as a “worry” for the future of reconciliation. The MP’s riding of Vancouver Granville, formed in 2013, has been in a mix of shock and support for its ousted representative. Wilson-Raybould said she’s been out door-knocking in her riding to talk to constituents in light of the SNC-Lavalin scandal. “I have to say, and this is what I said to people that I found on the doorsteps in Vancouver Granville and chat, is that I was doing my job,” she said. “I’ll continue to speak my voice as long as I have the great fortune of being the Member of Parliament for Vancouver Granville, in that capacity and then all other capacities I’ll be fortunate enough to fulfil,” she continued.